Many Kiwi firms are in the early stages of building their AWS capability with a material wave of cloud adoption expected over the next three years, consistent with global trends. 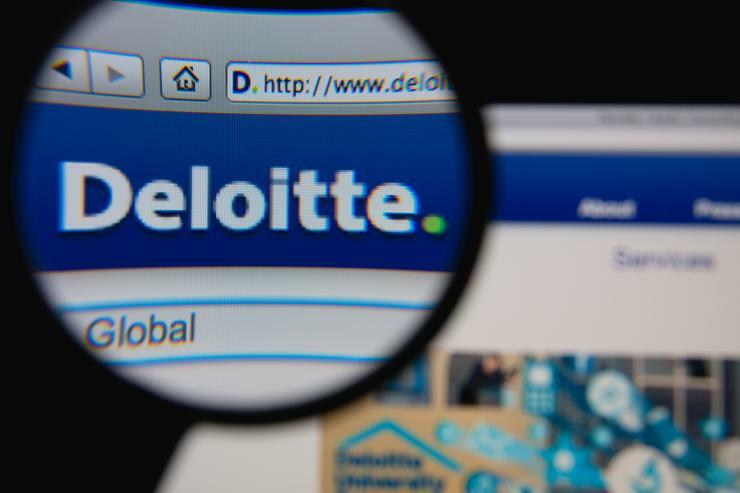 Deloitte chief executive Thomas Pippos says the move is another strategic investment for the firm’s cloud and digital end-to-end solution offerings. “Deloitte and API Talent have worked successfully together on a number of client engagements involving the design and implementation of cloud-native applications, embracing the DevOps culture and leveraging the full AWS feature set,” says Pippos. “The capabilities of the API Talent team are relevant for organisations of every size and across all sectors,” says Pippos, in a statement. API Talent co-owners Wyn Ackroyd and Sebastian Krueger will become Deloitte partners, and the API Talent team will join Deloitte in Wellington and Auckland starting in May. API Talent was the first New Zealand provider to qualify for AWS DevOps competency and is a certified AWS MSP Partner. API Talent holds five service delivery certifications, and has the most AWS certified people, in New Zealand. It was recognised as the fastest growing services business in Wellington and the lower North Island, taking out 12th place in the 2017 Deloitte Fast 50. 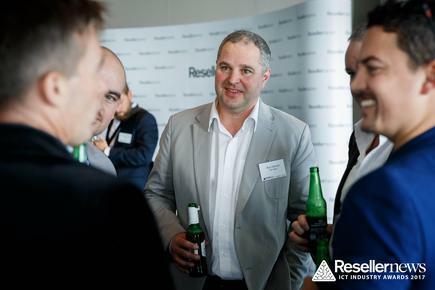 “By joining forces we can help accelerate the adoption of cloud technologies in Kiwi organisations,” says co-owner Ackroyd. Recent technology-related acquisitions of Deloitte include Asparona and Tango in 2013, and Diablo and Sixtree in 2016.